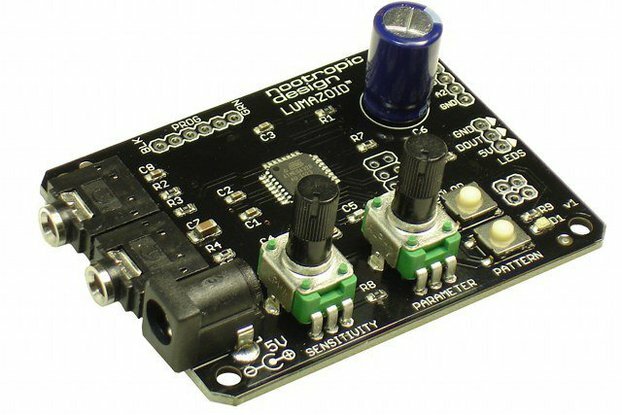 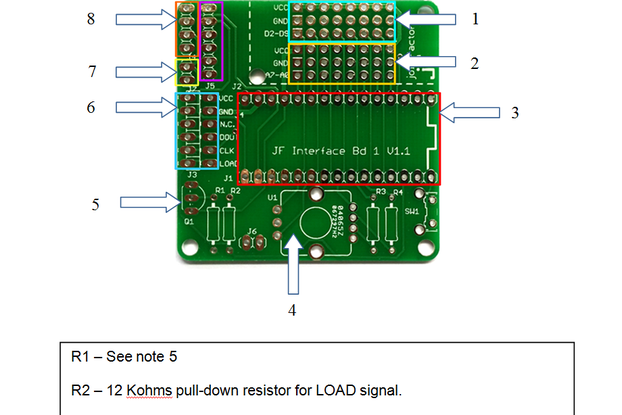 This is the PCB for DIY RGB LED Shades Controlled By Arduino. 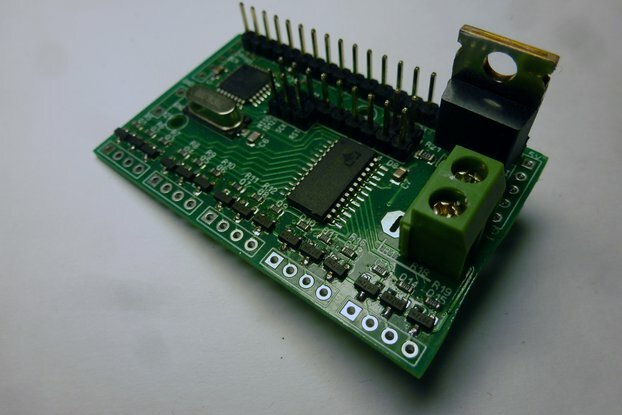 Five PCBs just cost you 9.9 dollars. 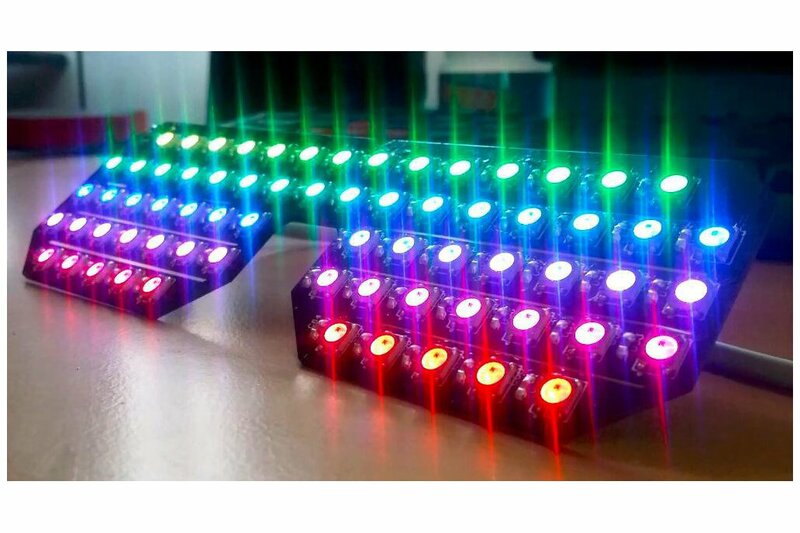 You could find it and learn how to build this controlled RGB LED Glasses in my Youtube tutorial.